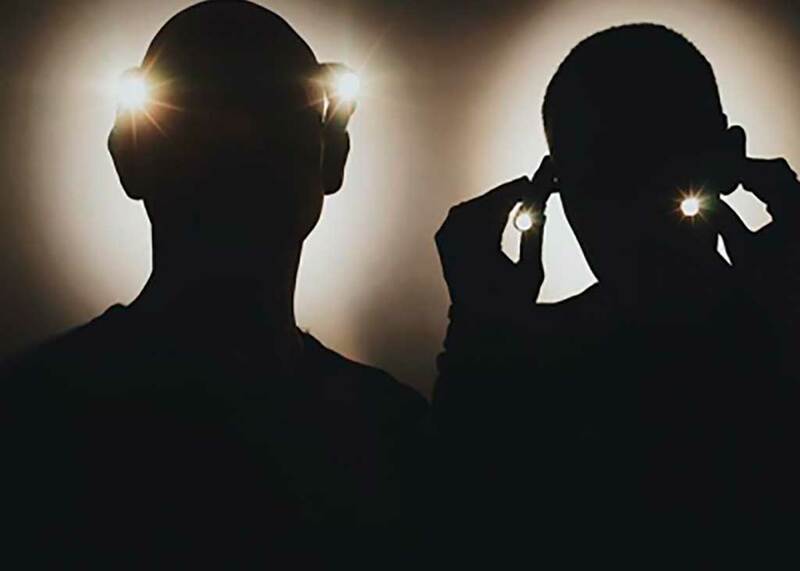 More good news, and there does seem to be a lot of it about, this time for devotees of legendary duo Orbital, who play three dates at Eden during the 2019 summer season. Orbital’s unique sound fuses the electronic beats and bleeps of psy-trance, early acid and goa, with the punk attitude born of their youth-hood years. Forgive me, I know that description sounds suspiciously like a copy and paste from some P.R. press release hyperbole, but in this case it is my own words and I think fair, based on fond memories slumped in my stoner mate Dale’s sofa having our brains twisted by Osric Tentacles, Psychic TV, Sonic Youth, 808 State, and of course Orbital. That was back in the 89 summer of love, and Orbital brothers Phil and Paul Hartnoll have been the soundtrack to many a misspent youth ever since. Orbital play Eden on 3 dates, 3rd June, 22nd July and 16th September. We have promoters Idol to thank. Idol had a first successful season at Eden in 2018, and it is great to see them back – genuinely bigger and better. Idol’s season of 15 Mondays runs from June 3rd to September 16th, with one week off August 5th. Happy Mondays indeed. Perhaps they will bring them next year?